Regina, SK – The Canadian Mental Health Association suggests one in five Canadians will personally experience a mental health problem or illness every year. The Saskatchewan Workers’ Compensation Board (WCB) is bringing Emma Nicolson, Occupational Health and Safety Specialist with the Canadian Centre for Occupational Health and Safety (CCOHS), to speak at the WCB’s annual Compensation Institute, March 19-20. 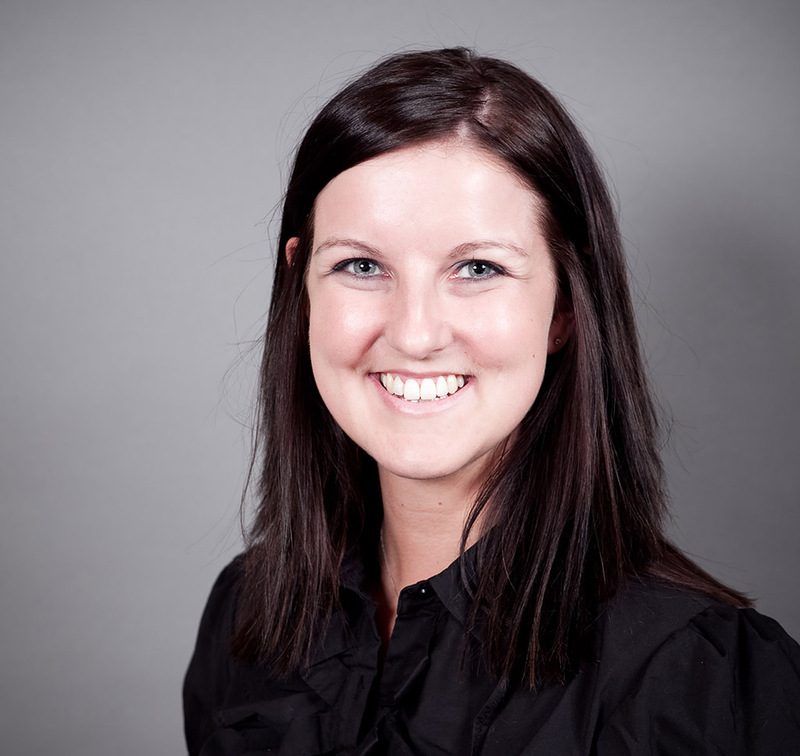 Emma is a national specialist who provides guidance to employers and employees on workplace health and safety. She will speak on workplace factors that can have a direct impact on worker well-being and a methodology to address psychosocial hazards. She will also focus on strategies around the conversations that need to take place when fostering a mentally healthy work environment. Compensation Institute is a free two-day educational event featuring a number of world-class guest speakers addressing current workplace health and safety issues, as well as WCB claims management, prevention and employer services information and two workshops. Emma Nicolson is an Occupational Health and Safety Specialist at the Canadian Centre for Occupational Health and Safety (CCOHS) with the Inquiries & Client Services team. Emma provides workplace health and safety advice to employers, employees and Government Officials on a variety of topics such as mental health, ergonomics, building effective health and safety programs, health promotion and wellness initiatives, general safety, violence and bullying in the workplace. In her capacity as Occupational Health and Safety Technical Specialist, Emma works on various projects at the Centre such as researching and writing OSH Answers fact sheets, providing client support for the Guarding Minds at Work web tool, and representing CCOHS as a media spokesperson. She is also widely involved in many of CCOHS’ internal initiatives, and is currently the Project Leader for the implementation of the new CSA Standard on Psychological Health and Safety at CCOHS. Compensation Institute is an annual event hosted for more than 20 years to learn from and educate Saskatchewan workers and employers on the province’s compensation system.